Whilst most people are trying to enjoy the off season and doing their best to forget all about the last season of cricket and the ducks it brought, a committed few are running around trying to make the 2019 season as good as possible for everyone at the club. 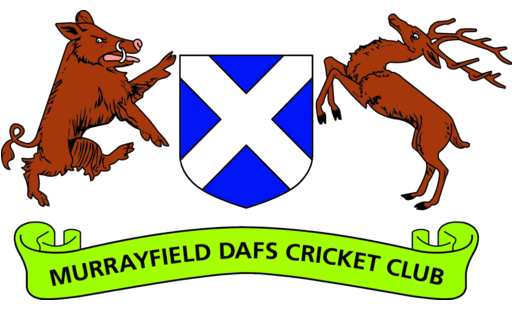 The committee has met several times over the winter to discuss recruitment, finances, juniors, overseas amateur arrangements, coaching and the future of cricket in Roseburn Park. The date of the AGM has been set for this season. All members are welcome and encouraged to join. This is your chance to have a say in how the club is run, including electing the committee and captains, seeing the club financials, discussing training and coaching, and agreeing on fees for this year. If there is anything you want to change about how the club is run, this is your chance. We have the Riversdale Suite booked at the Ice Rink so it’s a good chance to grab a beer too. Remember that the winter nets start on 2nd February at Edinburgh Academy.